Initiating a spontaneous sit-in protest before Chief Justice Arun Kumar Mishra's courtroom, a middle-aged man, his wife and four children created a drama in the Calcutta High Court corridor, alleging that over three years ago Trinamool Congress forcefully evicted them from their home in East Midnapore and since then they have been homeless. Policemen as well as court officials were in for a surprise, as Sujan Bandyopadhyay, along with wife Konica and four children, after enquiring about the Chief Justice’s courtroom, walked down the corridor and squatted before it. 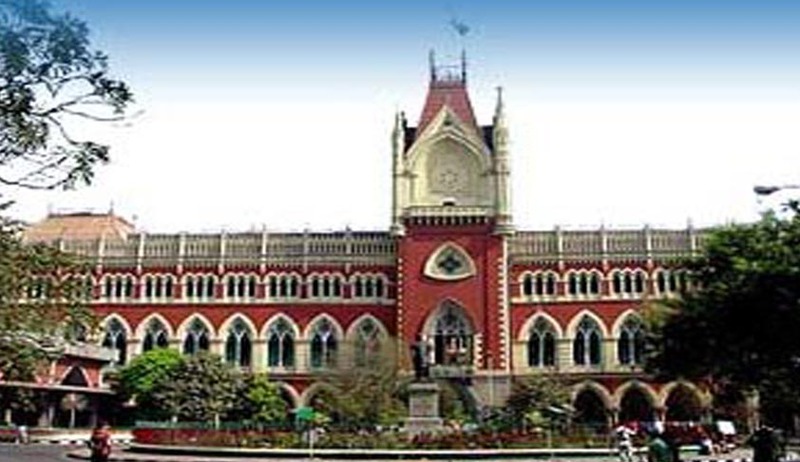 This drama at the High Court, which is unique in recent memory, occurred around noon when Justice Arun Kumar Mishra and Justice Joymalya Bagchi were hearing cases in the courtroom. The case was later referred by the Chief Justice's office to the State Human Rights Commission. According to TOI report Sujan’s part of the story was that wrongly accusing him of a murder of a Trinamool Congress worker in 2010, he was chased out of his home in East Midnapore's Dariberia village. According to him, he being a CPM activist, worked against him. He said that besides demolishing his shop, his house was converted into a Trinamool Congress party office. He rendered details of the complaint he filed (general diary no. 827) at Sutahata police station on 20 August 2010 and stated that instead of taking steps to help him, police allegedly registered a murder case against him and declared him absconding. According to Konica, considering it as a last hope, the family had come to the court as it failed to get help from any sector, but they were in for disappointment as not only did the human rights commission turned away the family, but also the legal aid commission had declined to help them on the ground that Sujan could not produce an income certificate. According to sources, it was when the court went into lunch recess at 1.15 pm that Justice Mishra was explained about the situation. Later, Lakshmi Narayan Sil, secretary to the Chief Justice, and Dara Shuku, registrar of High Court, heard the couple, following which the police was asked to guide the family to state human rights commission so that action could be taken. Unlike the manner in which the human rights commission worked in an upbeat manner under Justice AK Ganguly, who resigned last year following a sexual harassment complaint made against him, the commission, with former DG Napajit Mukherjee as acting chairperson, has clearly shown no activeness in its functioning. In fact there are hardly any hearings at the commission as the post of the third member is still vacant.